The soap dispenser from the Birillo collection by Alessi presents your soap in a sophisticated design and prevents it from sticking and dirtying the surfaces of the bathroom. 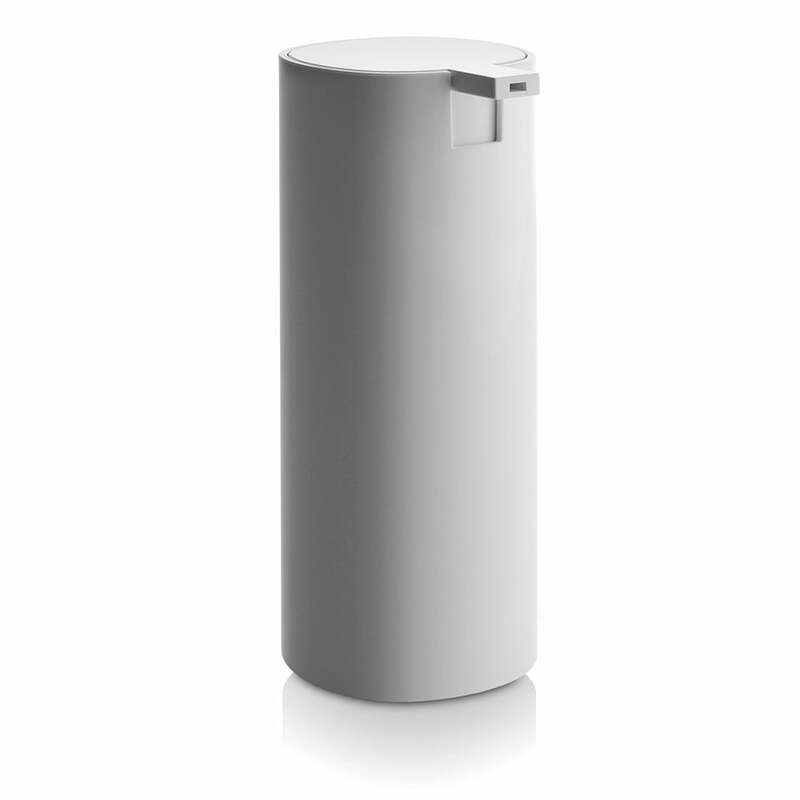 The Birillo soap dispenser is the perfect and high-quality alternative to other common soap containers. Piero Lissoni's product from the Birillo bathroom collection captivates visually and in terms of quality and will accompany you and your bathroom for a long time. The soap dispenser will win you over on its own or as part of the ensemble of the whole Birillo collection with its soft lines, elegant simplicity and the qualities that make the Piero Lissoni collection stand out from the masses of bathroom accessories: The rounded base makes the footprint invisible; the objects of the family seem to float, to drift on the flat surfaces of the bathroom. 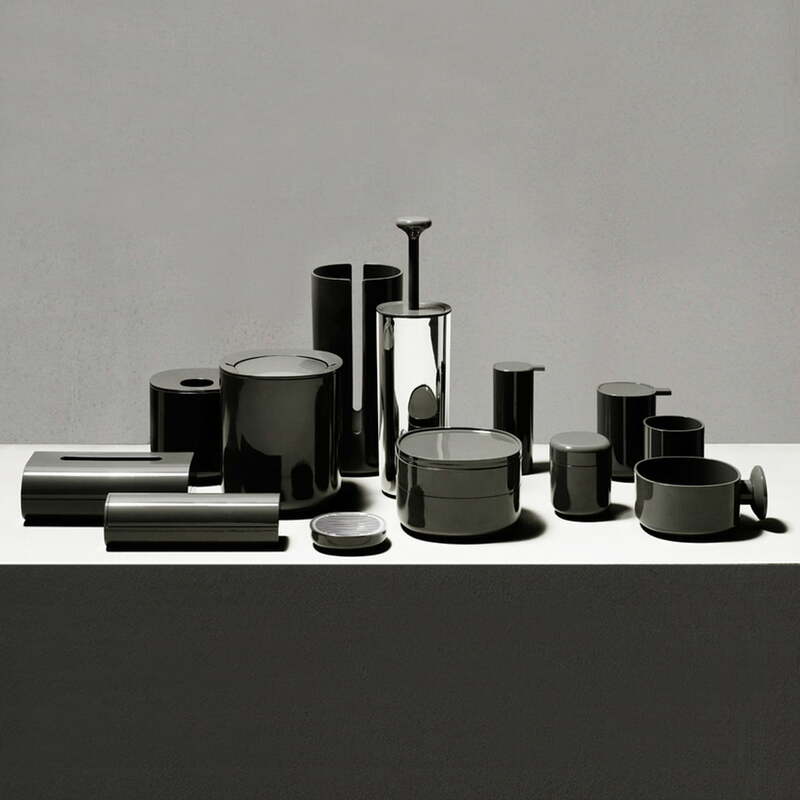 Alessi presents the first extensive bathroom accessories collection with Birillo. Simple and beautiful, practical and extensive, Birillo offers the possibility of completing the bathroom and giving it an elegant and harmonious appearance. Regarding the design, Piero Lissoni based his creations for Birillo on a rounded square which evolves into different three-dimensional bodies. The designer himself describes the form as an "imperfect square or completely misshapen rounded form". 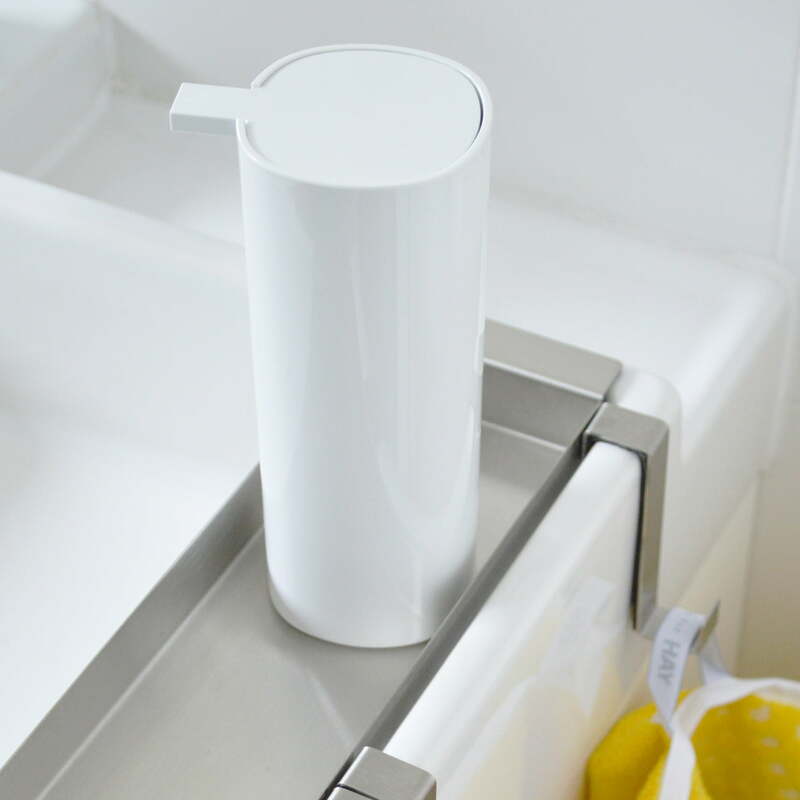 The soap dispenser from the Birillo series from Alessi presents soap in a superior design and protects the bathroom surfaces from getting sticky and dirty.